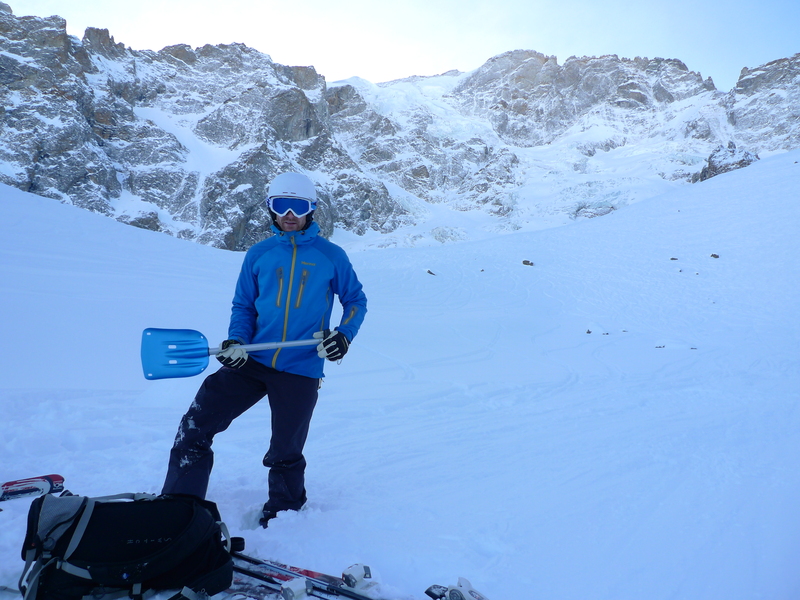 James Parkinson heads into the mountains with his Mammut Alugator Light Shovel. 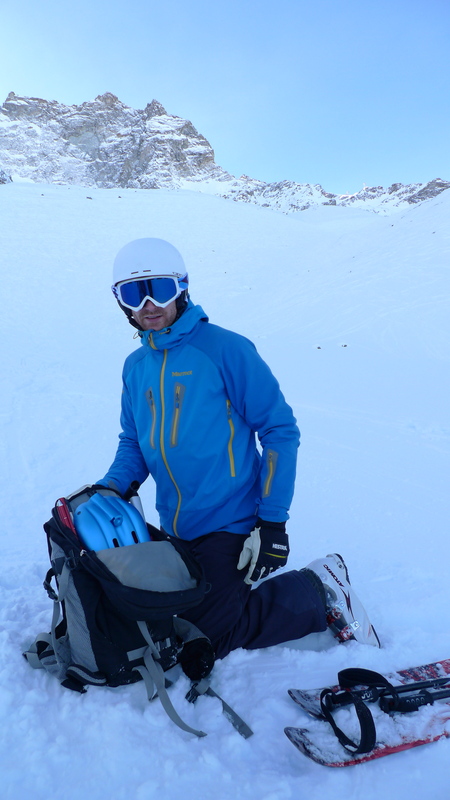 A crucial piece of kit for off piste/backcountry skiers. 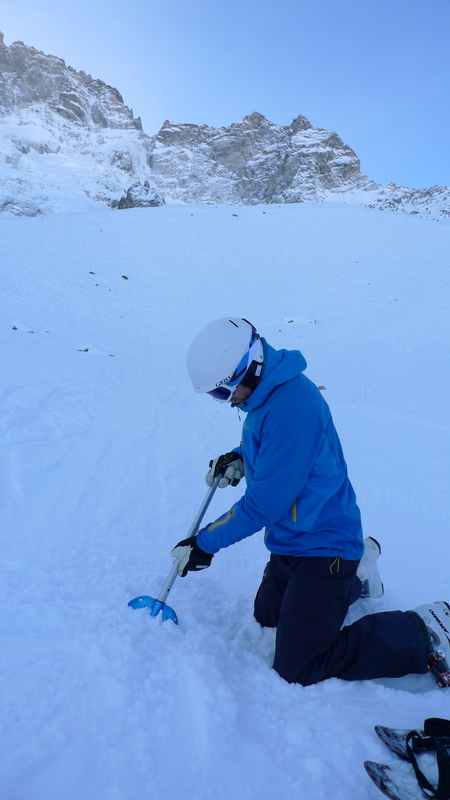 James Parkinson with the Mammut Alugator Light Shovel in the off piste ski heaven of the Vallons De La Meije, La Grave, France. Year with the hope of never having to take it out of a backpack! 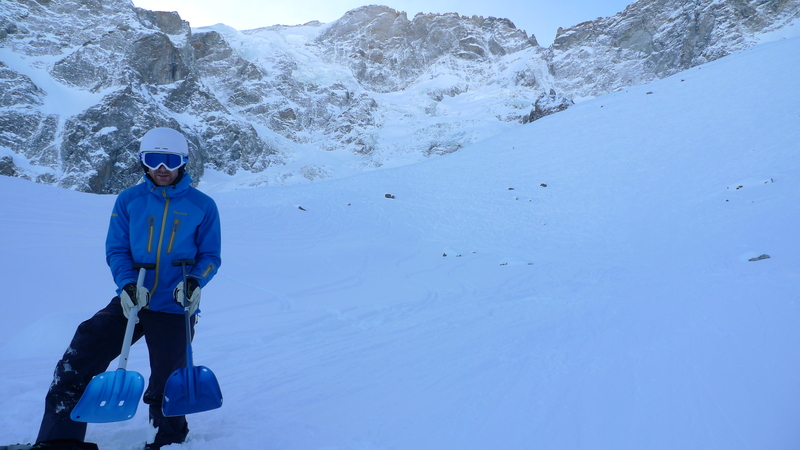 The Mammut Alugator Light Shovel packs neatly into a skiing day pack and at 650g it is sturdy without weighing you down. solidly resounding click and locks in place with a spring-loaded pin. 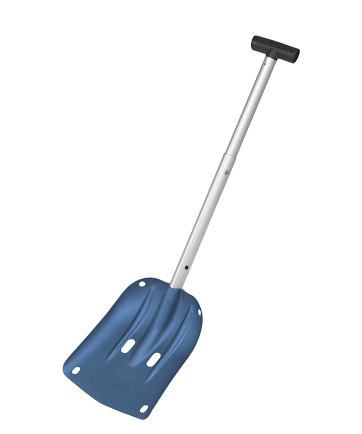 The anodised aluminium blade on the Mammut Alugator Light Shovel coped well with hard snow. the Mammut to be easier to put together than other shovels I have used. When in two parts (blade and handle) the shovel fits very neatly into a sack, whether a small ski-specific one (I used a 16L Osprey Switch) or a larger one with climbing or crevasse rescue kit. At 650g it won’t weigh you down but feels sturdy in use. The shaft of the Mammut Alugator Light Shovel is slightly shorter than on some other shovels we have used but didn’t noticeably affect it’s digging efficiency. used as a deadman. Pretty niche usage I guess but there if you want it! For more information visit the Mammut website.